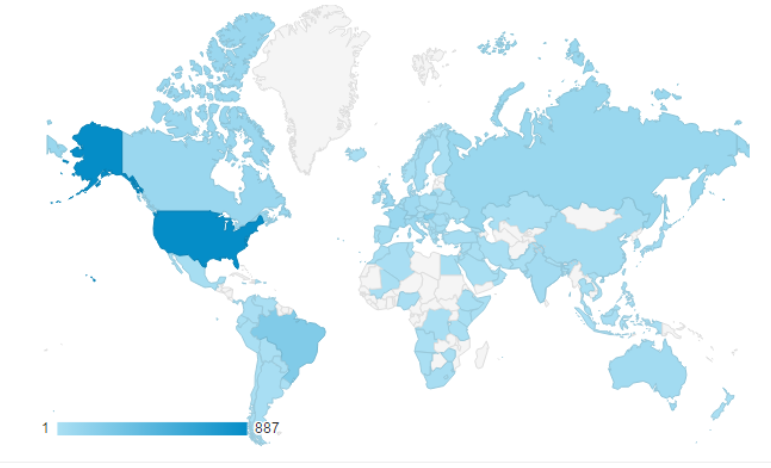 In 2015, my blog's visitors arrived from 113 countries of the world. The US and the EU have 30-30% share of website visitors. Regarding cities, visitors work in 978 cities of the world, most visitors arrived from Ashburn, New York City, Sao Paulo and Nice. Google Analytics thinks: 64.4% of my website visitors are between the age 25-44. In 2015, the website has a modest 2,663 sessions. Most relevant sources were the direct reach, LinkedIn, Google and Slideshare. How to make your location visible for foreign direct investors? On this way I would like to wish you Merry Christmas and a Happy New Year!